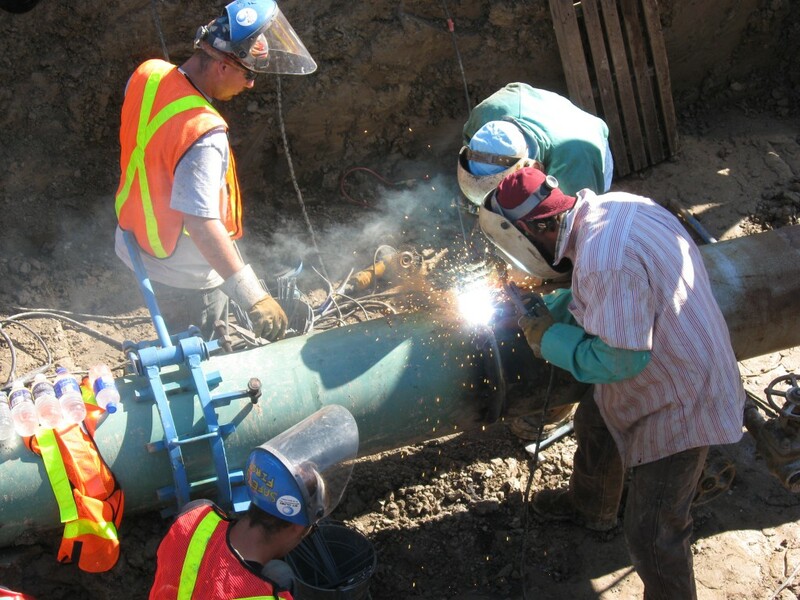 St. Clair Mechanical Inc. is a One Stop Shopping for your electrical, mechanical, excavating, rotating equipment, pipelining and project management needs. Our diversity enables St. Clair to provide clients with the latest technology and methods. Regardless of the project, safety & service is always number one. Delivering quality work on time and on budget is what gives St.Clair the reputation for being the best.